Why US Brands Are So Hot in China? The online sphere in China represents great opportunities for US brands. 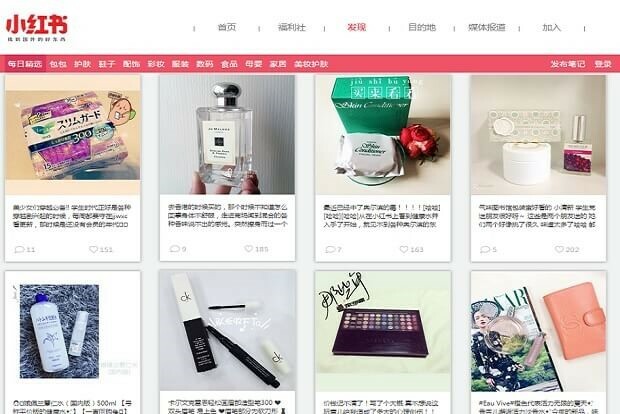 With one of the most elaborate systems in terms of e-commerce and appropriation of this system by the majority of the population, expand its activities in China, has become an Eldorado for brands. The Chinese Middle Class is an opportunity for all premium US Brand. 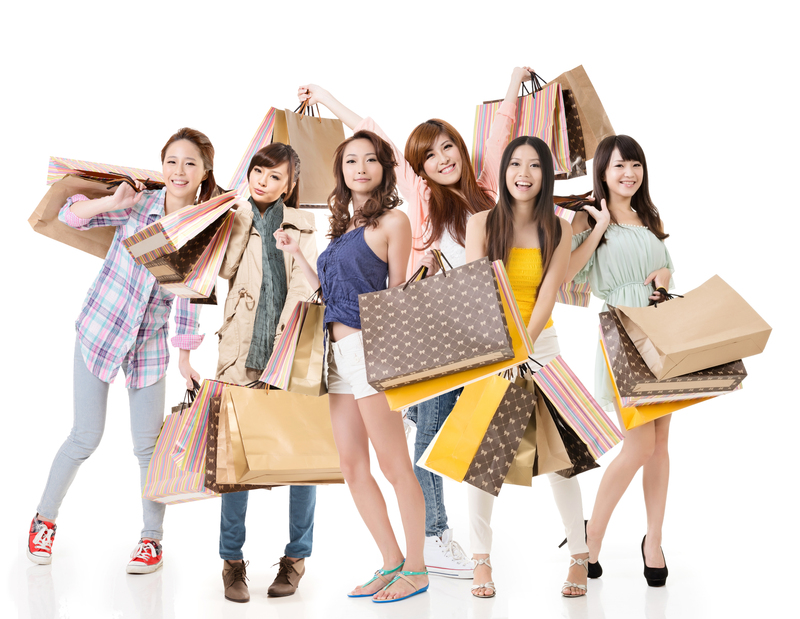 With 150 million consumers, the Chinese middle class is expected to reach One billion. Estimated as $250 billion market for US Firms (Source the U.S.-China Business Council ) , it’s worth noting the American Brands that can take advantage of the amazing opportunity. Most of US biggest brands have already develop their business in China , and are active on this new segment. We will analyze how they manage that. 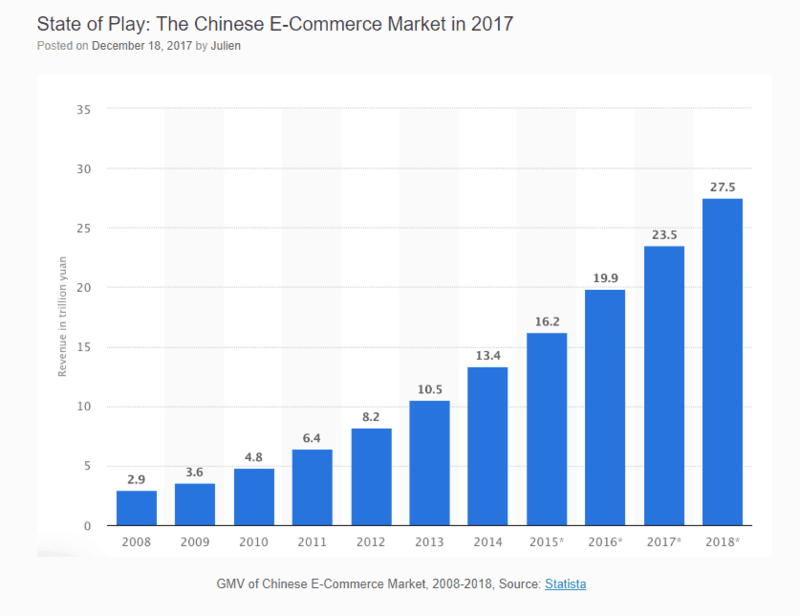 China is one of the biggest e-commerce markets in the world, with sales reaching more than $ 680 billion by 2016, which will reach the ridge in just three years. A boon for brands, when we think that this sales channel represents 20% of the total sales of the country and will represent a quarter within 5 years. Several factors justify the rise of e-commerce in China. First of all, the large population of more than 1.4 billion inhabitants contributes greatly to the rise of this phenomenon. In the coming years more and more people will use the Internet in China, when we see that the penetration rate is currently only 55%, representing about 750 million people.. The online China is still only at its beginnings and still reserves big surprises. The emergence of a middle class in search of more qualitative living conditions, notably thanks to the increase in their incomes and thus their purchasing power, is also a factor in the development of this distribution channel. 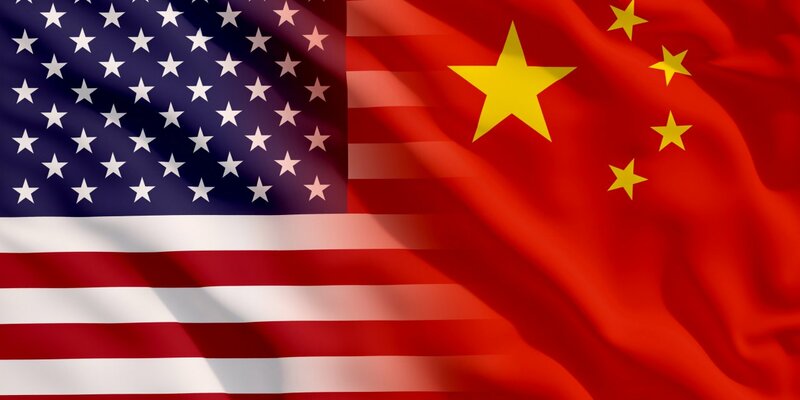 The craze for US products has become important in recent years as they represent the largest market share in terms of foreign products purchased in China, ahead of Japan and South Korea. This interest will contribute to the commercial development of American brands in the country where a niche market and an already existing market await them. With this enthusiasm for their products, American brands no longer understand the importance of positioning themselves in the Chinese market to develop their business and market share. This investment in Chinese markets goes upstream, through a full understanding of the environment and the different markets of the country. The country is in constant evolution and its markets are highly competitive. These factors have forced American brands to innovate. Starbucks to enter into new markets has many habits to carry out numerous market studies allowing him to apprehend in the smallest details the environment in which he will potentially launch. These studies have led the brand to more or less adapt to the cultural differences of the country. Indeed, tea culture is of vital importance in the country and starting to develop a promotional campaign on coffee could be seen as aggressive and / or offensive on the part of Chinese consumers. For this, the brand played on the Glocal “Think Global but act Local”. It has established itself in areas with high visibility and traffic and has introduced to its offer typical Chinese products based on local teas. This enthronement in Chinese culture allowed him to quickly develop franchises throughout the country. 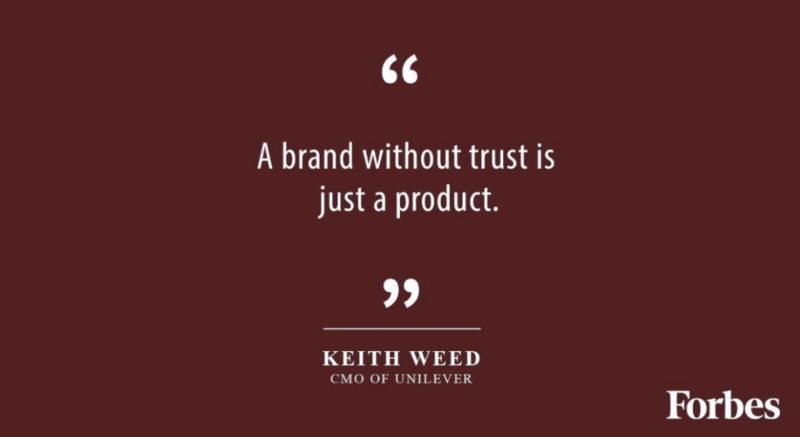 Another very important point that developing the brand is its branding. 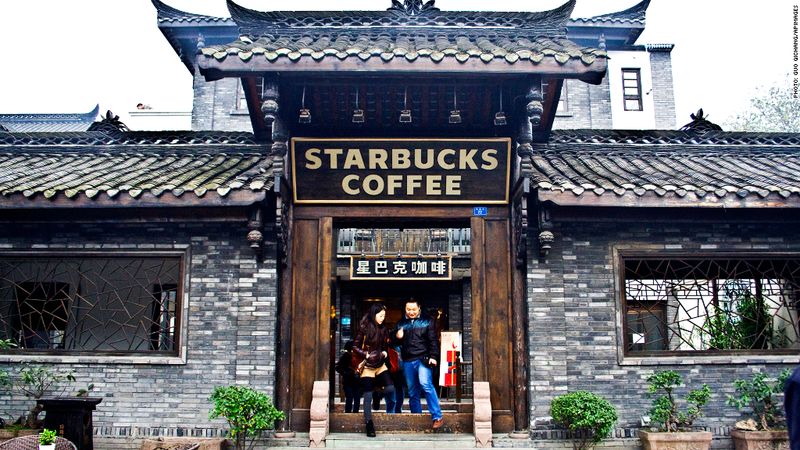 The goal of Starbucks in China was to become an aspirational brand and to give a “stamp” to its brand so that it can become a brand beloved by consumers and whose consumer experience remains engraved in the mind. To grow in China, American companies or not, Branding is one of the key factors of success. The brand perception of China is very important for consumers as it is a sign of social distinction and booster of confidence. It is crucial to establish a relationship of trust with Chinese consumers who have a habit of having a certain mistrust with the marks due to the counterfeiting that governs the country. Chinese consumers tend to buy a brand because they identify with it, the interest of a brand by individuals creates a strong commitment to it. Branding in China is essentially online. As said previously more than 750 million Chinese have internet. China represents the largest Internet sphere in the world and its peculiarity is that it is completely closed and separated from the rest of the world. Over time, the country has built a unique ecosystem that meets the requirements of the country. Digital is a necessary requirement in brand development strategies in the country. Many brands have understood this, building their E-reputation on various social media in China. 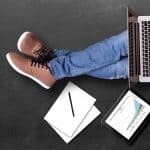 How to Develop Branding in China ? Good question that every US brands should ask before investing in China. After get a positive image, you can start to work on your Awarness. Awarness need investment, it is basicly Advertising . You can also Buy DSP , Banners Ads or use Social Media Advertising to create Big exposure. This is the case of the well-known brand Michael Kors, which has relied on social networks to build its brand image in the country and has contributed greatly to its success as it was one of the most sought-after luxury brands on the Web. 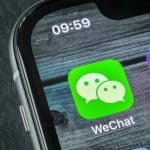 The brand has positioned itself on the various social media offered by China, including WeChat and Weibo, the two most active networks in the country. Michael Kors has launched numerous communication campaigns on these two networks to develop his image and reach as many consumers as possible. These different campaigns are limited to the sharing of different contents relating to luxury, travel or the brand itself. To energize and animate these different accounts, she offered competitions to promote interaction with individuals and associated with influencers to represent the brand and become viral. The analysis of Chinese consumers and their differences with western consumers have facilitated the introduction of US brands in the country. Indeed, China is a collectivist society where the group takes precedence over individuals. Following the standards and rules of society is in the culture of individuals who, in their buying decision process take strongly into consideration the opinion of others. These socio-demographic elements justify the importance for individuals to belong to a group and to be socially distinctive. This social distinction contributes to the strong relationship between consumer and brand in the country. Appearance is a crucial principle in China and the brand plays the role of carrier of value of quality, prestige and authenticity. For this the quality of the products is an essential expectation on the part of these consumers. In an environment punctuated by counterfeiting, Chinese consumers are more likely to trust foreign brands that have a “quality label” in the country. However, the quality of a purchase also lies in its overall process from order to delivery. This is one of the challenges for US companies that have to deal with an E-commerce market that must go fast. Consumers have high expectations in terms of delivery time, packaging and customer service. The second consumer expectation is price. Price is an indicator of quality for consumers. Brands must then review their margins and thus their prices to attract consumers on the E-commerce platforms. Imported products are expensive in the country and E-commerce platforms make it easier to buy luxury brands in so far as to pay more expensive what delights consumers. However, with the development of distribution, delivery times, registration fees on the platforms it is necessary for a brand to practice prices that remain attractive to consumers in order to develop sales. 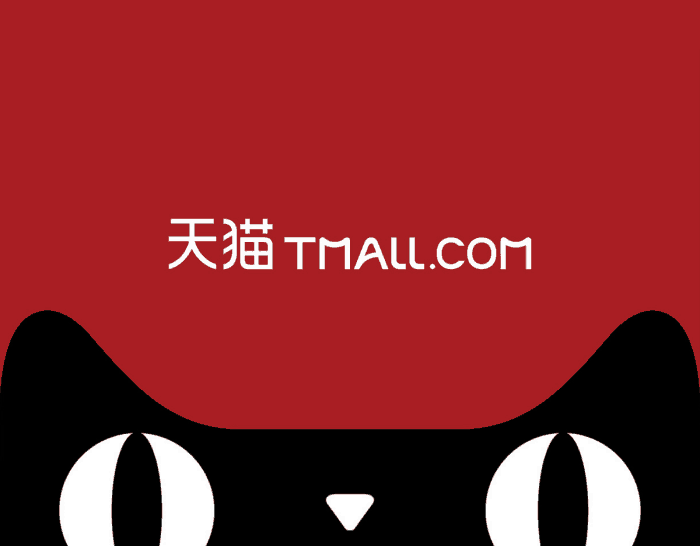 Tmall is a Giant, we can help you to create Store& Products pages, and sell on Tmall. 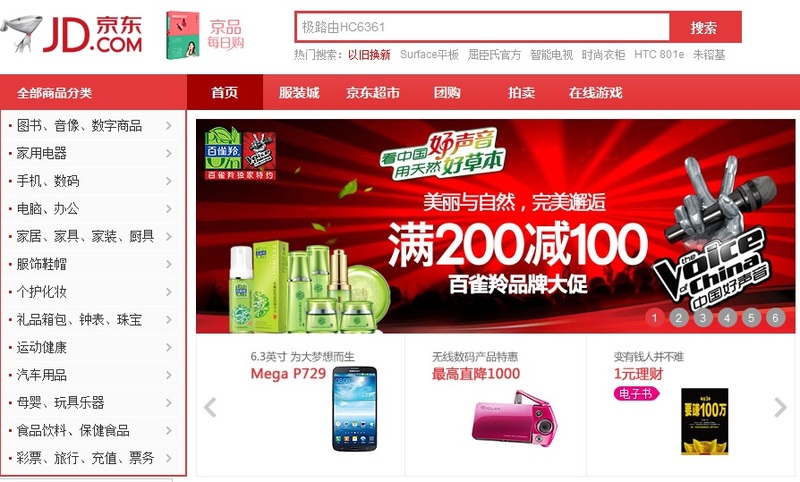 Tmall is not for small brands, and need to have a strong potential to integrate this plateform. We can help you to sell on JD and JD global. Contact us for get further information about our service and to get a quotation. We have great case studies on LRB (little Red Book ) Contact us for get further information. 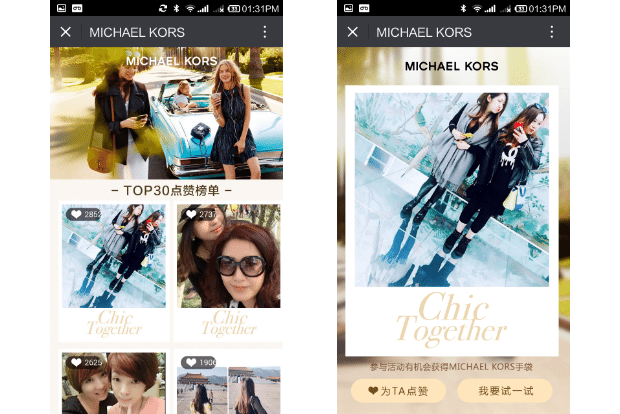 You can sell via weChat … the most popular app in China, via wechat store or New WeChat MiniPrograms. 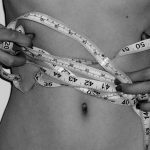 You want to Sell via Distributors, it is possible and Agency like us can help you. 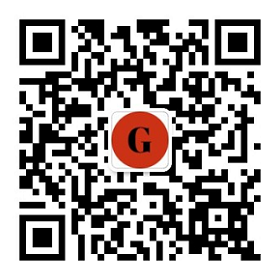 Tmall B2D Business to distributors Connect Online-offline Distributors and Brands . We can help you to integrate this plateform. Contact us for get further information. Do you need a partner ? We are a Digital Marketing Agency. What make us special ? Having a presence on site is strongly recommended to facilitate exchanges in the country and to enable you to control, control your distribution and customer relations. However, if you are unable to be present, we advise you to offer the services of a local partner who will act as an intermediary. In order to do this, it is a matter of “asking for help” from an expert company with regard to the mutual development of a strategy for setting up in the market. 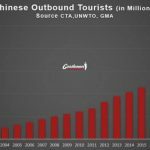 NextThe expatriate market in China: a successful business! where did you get the data on the graph? What are popular american clothing brands in china ? I am doing a reasearc about american clothing brands made in china, and the popular clothing brands in china. If you can help me will be awesome. US brands still rule in China but for how long?